It’s the end of the line – when they’re gone, they’re gone! 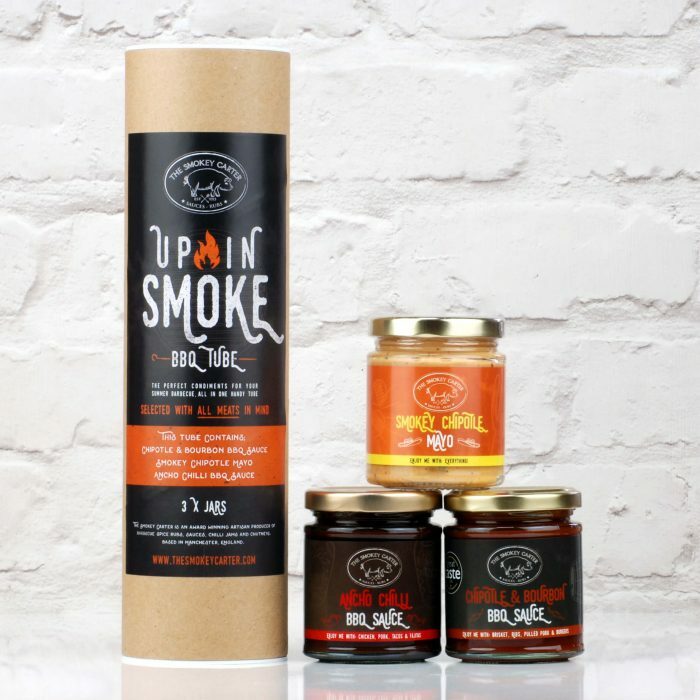 The perfect condiments for your Summer barbecue or rainy day in, all in one handy tube. 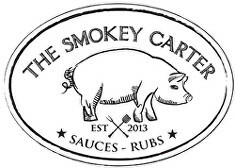 Selected with all meats in mind. 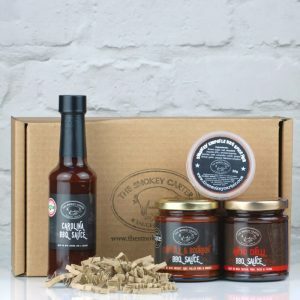 Ideal condiments for the BBQ lover. 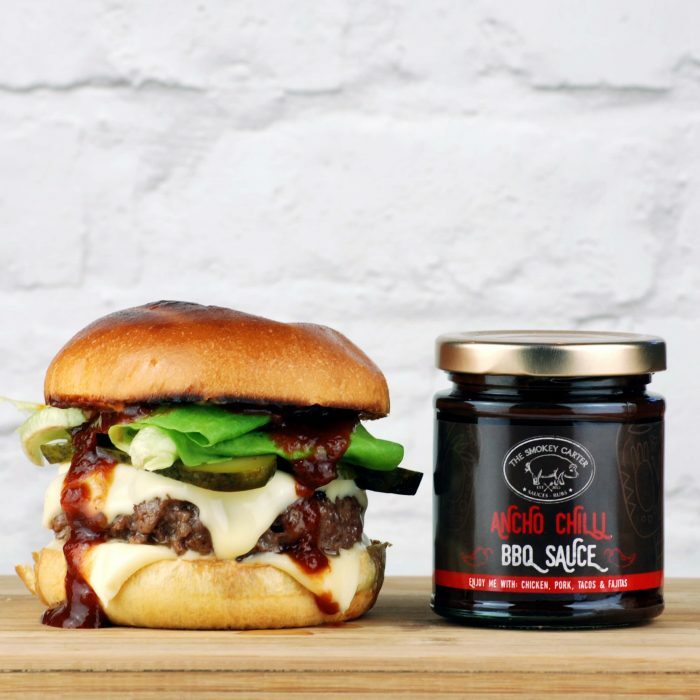 Our Chipotle & Bourbon BBQ Sauce is our best seller and an all round great BBQ sauce. 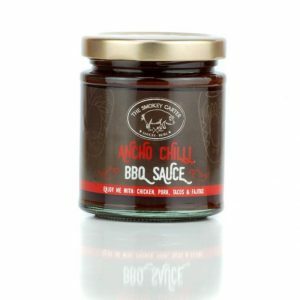 Ancho chilli BBQ Sauce is a cola based sauce with deep rich caramel flavours from the cola, lightly spiced with Mexican ancho chilli. 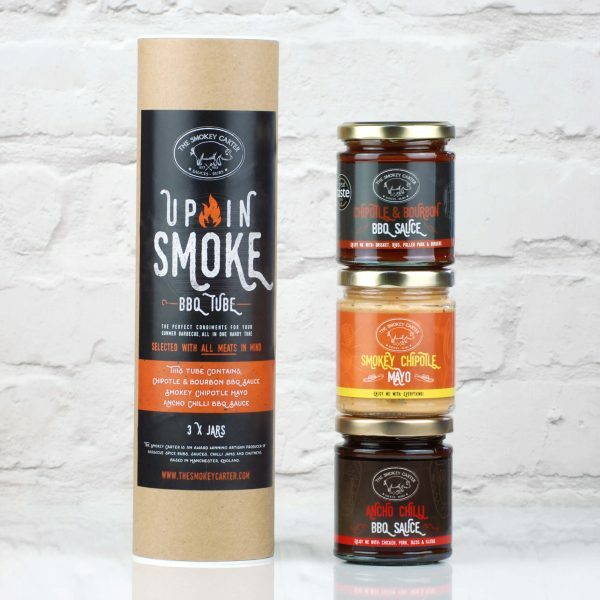 The mayonnaise is a real winner with smokey heat. Have it with everything! 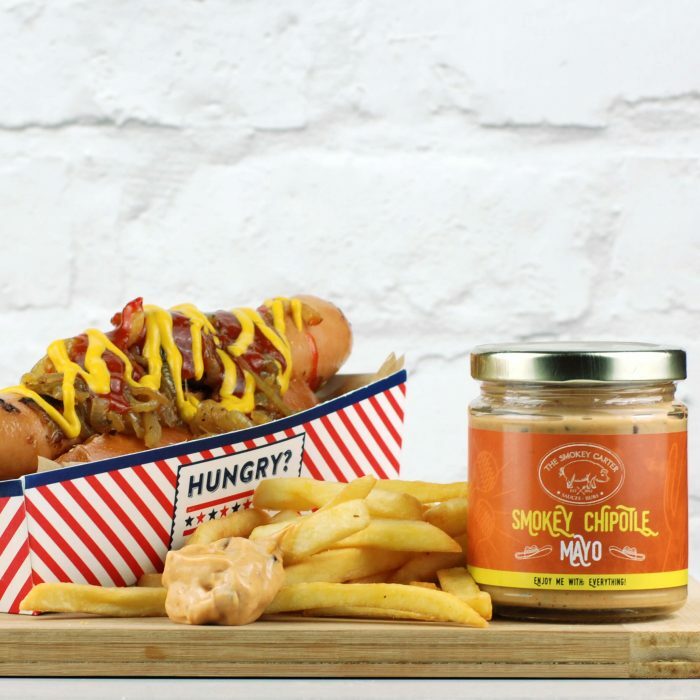 Smokey Chipotle Mayo – Rapeseed Oil, Pasteurised Free Range Egg Yolk (13%), Chipotle in Adobo (8%) (chipotle peppers, water, tomato paste, salt, sugar, onion, acetic acid (acidifier)), White Wine & Spirit Vinegar, Sugar, Salt, Chilli Flakes, Spices (Mustard). 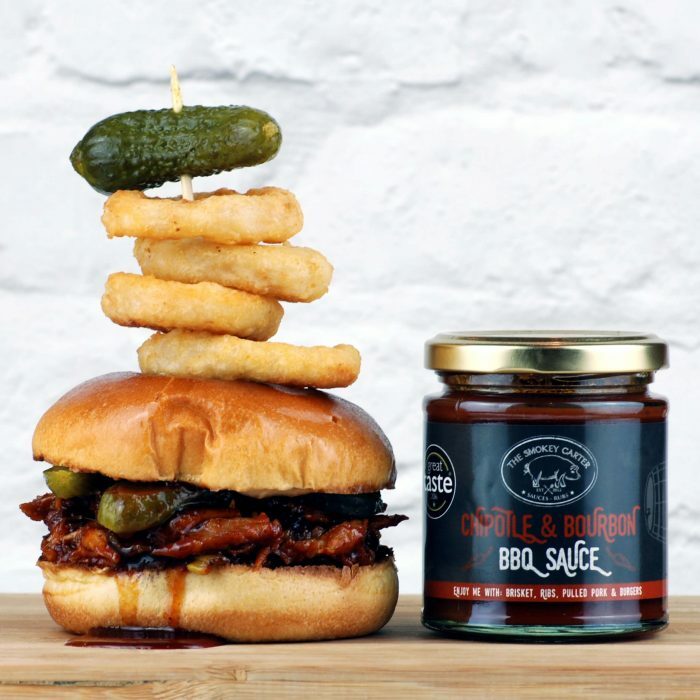 Chipotle and Bourbon BBQ Sauce – Tomato Sauce (tomato, spirit vinegar, sugar, salt, spice and herb extracts, spice) (Celery), Tomatoes, Water, Brown Sugar, Onion, Black Treacle, Cider Vinegar, Honey, Garlic, Bourbon Whiskey (2%), Sugar, Spices (Mustard), Worcester Sauce (water, spirit vinegar, sugar, molasses, onion puree, salt, tamarind paste, ginger puree (ginger, citric acid (acidifier)), garlic puree (garlic, citric acid (acidifier)), clove powder), Chipotle Chilli Flakes (0.7%), Smoked Water. Ancho Chilli BBQ Sauce – Cola* (water, sugar, colour (ammonia caramel), phosphoric acid (acidifier), flavouring (contains caffeine), sweeteners (aspartame, acesulfame K), potassium sorbate (preservative)), Tomato Sauce (water, tomato paste, glucose-fructose syrup, maize starch, acetic acid (acidifier), salt, potassium sorbate (preservative), flavouring, sweetener (sodium saccharin)), Cider Vinegar, Brown Sugar, Onion, Molasses, Garlic, Ancho Chilli Powder (1.2%), Mustard, Cumin, Salt, Smoked Paprika. 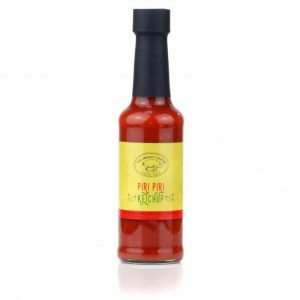 *Cola – contains a source of phenylalanine.